Read the Quran in Arabic alongside its translation, with color coded Tajweed. Download iQuran app for android. iQuran is top Reference app developed by Beehive Innovation Services. It is free to download reference, quran, islam, koran, muslim application. Latest iQuran version is 2.50 available from May 28, 2010. It works like most of the reference applications out there but have a pros of its own. As a quality reference software it packs neat graphics on top of user-friendly interface. Read the Quran in Arabic alongside its translation, with color coded Tajweed. Is it worth it? With 4.33 out of 5 stars from 3 votes it is among the best performing reference. With 7909 downloads and high number positive user ratings, iQuran is a top performer among the Reference applications. Please write a comment or rate it so others can know your opinion. If you want to know is iQuran safe? Yes it is. The latest APK uploaded to our mirror is v2.50 is scanned for malware and viruses. 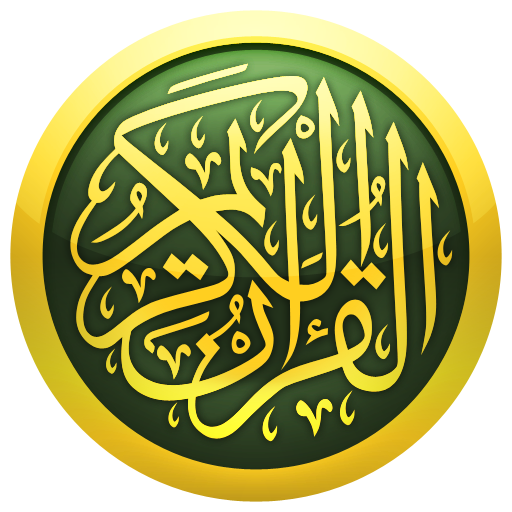 You can download iQuran apk file safe and secure or go to iQuran Google Play. How to download iQuran for Android? Download it straight from your browser or with file manager application. Just go to the download page and save the APK file. Do you wonder how to install iQuran? This task should be very easy. Launch the saved APK file and proceed. Some users may experience the situation of not starting the installation. Android restricts that by default. Enable Unknown Sources in Android Settings to bypass it. View how to install and use iQuran videos on YouTube. Is iQuran available for PC? Can I download iQuran on iPhone? You will need android emulator in order to install it on Mac or Windows computer. Jailbreak have to be done in order to install android emulator on iOS. Download Android emulator of your choice and run it. Browse media content about iQuran or shop for iQuran app. Which reference app is best for Android? Install top reference apps for Android. Try every one to decide for yourself. Bible app is a free app by Life.Church. It is reference, religion, bible, search app in v8.70 ready to download. Alkitab Indonesian Bible is a free app by Yuku. It is reference, bible, read, indonesian app in v0.00 ready to download. Catholic Mass Daily Readings is a free app by Aycka Soft. It is reference, catholic, daily, readings, bible, verses app in v2.31 ready to download. Alhamdulillah a fantastic piece of software, works perfectly, for those having issues you need to download a barcode scanner first, theres nothing wrong with the scan code.